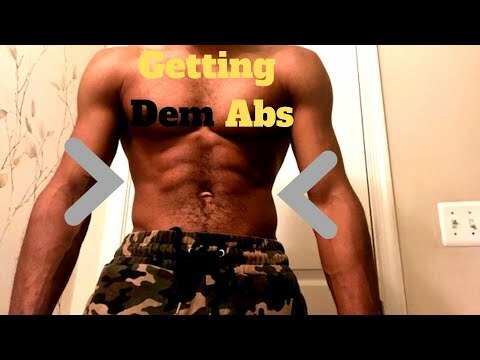 http://www.passion4profession.net workout: 8 Min Home Abs Workout, how to get six pack (with no music). You can add any soundtrack you like most yourself. The workout has been designed to train the abdominal muscles (abs). It suits both men and women. There are no particular requirements for this module; you just need to know how to properly perform the exercises involved. Version with music: http://www.youtube.com/watch?v=vkKCVCZe474 . 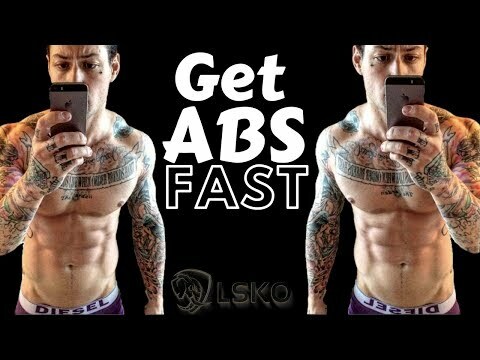 Abs Workout Level 2 (advanced) - http://www.youtube.com/watch?v=44mgUselcDU . and Level 3 (even more advanced) - http://www.youtube.com/watch?v=jrsQH3IPNnQ . 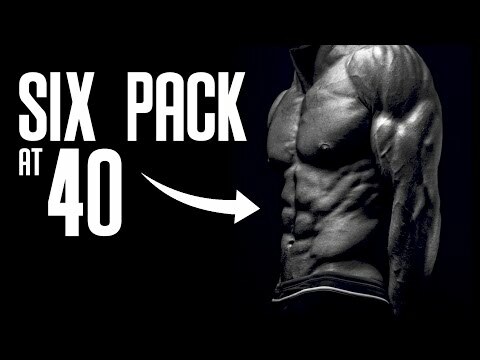 Perform this workout every second day (e.g. Mon-Wed-Fri) for at least two weeks. Then you'll be ready to perform the next level of this workout. 8 MINUTES ABS APPLICATION FOR IPHONE & iPOD IS AVAIABLE ON ITUNES! DOWNLOAD it NOW ! 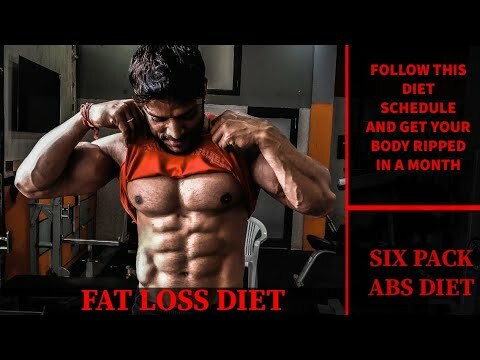 Abs Workout Level 2 (advanced) – http://www.youtube.com/watch?v=44mgUselcDU . and Level 3 (even more advanced) – http://www.youtube.com/watch?v=jrsQH3IPNnQ . Perform this workout every second day (e.g. Mon-Wed-Fri) for at least two weeks. Then you’ll be ready to perform the next level of this workout. 1. The module is designed to work the abdominal area ‘aerobically’. Performing it straight after an aerobic workout (e.g. : running, spinning, swimming or other aerobic activities) will improve the positive effect. It is a great workout ! All of you those complaining about back or neck pain, so a mild neck pain or discomfort is expected at the start but not for long. 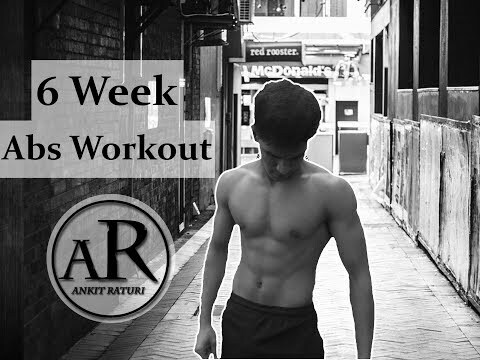 As you go along with the workout and concentrate more on the abs muscles and feel the crunch on abs, neck and back should not feel a thing. To start, you could rest your neck on the ground. Another imp thing is to breathe properly in between the crunches, like when you are in the crunch position you must have breath out already and when you are on non-crunch position then you breathe in full for all exercises. Double-crunch (the last one) is quite difficult specially for starters but it gets easier over the time. There is no hard n fast schedule as per the levels but my understanding is when you can do all exercises from lvl one fairly comfortably then it's time to move for next level. If could do it daily is great but alternate days should work as well. We all know there is no magic in this workout so even if you do all exercises right and everything else wrong, it's not going to work. 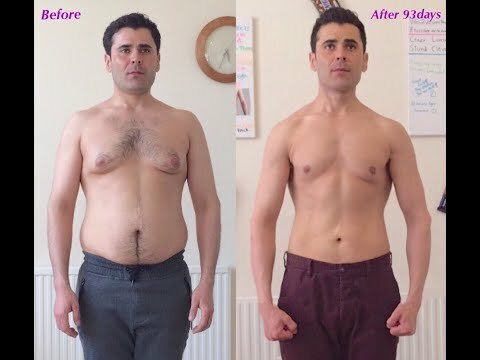 It's supposed to tone up your six packs and make them visible, unfortunately if you have too much fat on belly it's not going show up soon, you might want to add healthy diet and simple cardio/aerobics in the mix. 2nd time this week doing this: it is getting a tiny tiny bit easier but still difficult. 90% sure I'm doing some exercises wrong, I also struggle to keep up with the pace. I'll be back on Sunday. how many times we do this per day?? and when we should turn to this workout level2.. Mention plzz.. i do not understand this.. and also when finally we got 6 pack.. about how many months later?? Why can't pregnant women do this exercise? Nice Videos – Iam ready to work out … here we go …. Can someone please answer this question! so whoever wants to start this and isnt sure…trust me its really good!